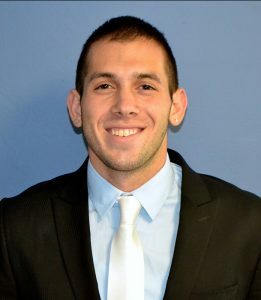 Peter is a recent graduate of Quinnipiac University where he earned his Bachelor’s degree in business management and entrepreneurship. He spent his summer of 2014 as an intern at A.S.A.P. Mortgage Corp. at which time he studied and earned his Mortgage Originator License in the state of NY. Peter is an organized, well rounded young man with extraordinary leadership skills and has a keen sense of what it takes to operate a business. He is the founder of Elicit Sound and enjoys writing, composing & playing music. Peter has studied abroad in Italy, enjoys traveling & the outdoors. Peter resides in Cortlandt Manor with his parents and two sisters where he truly enjoys quality time with his family and two dogs, Ace & Kobe.